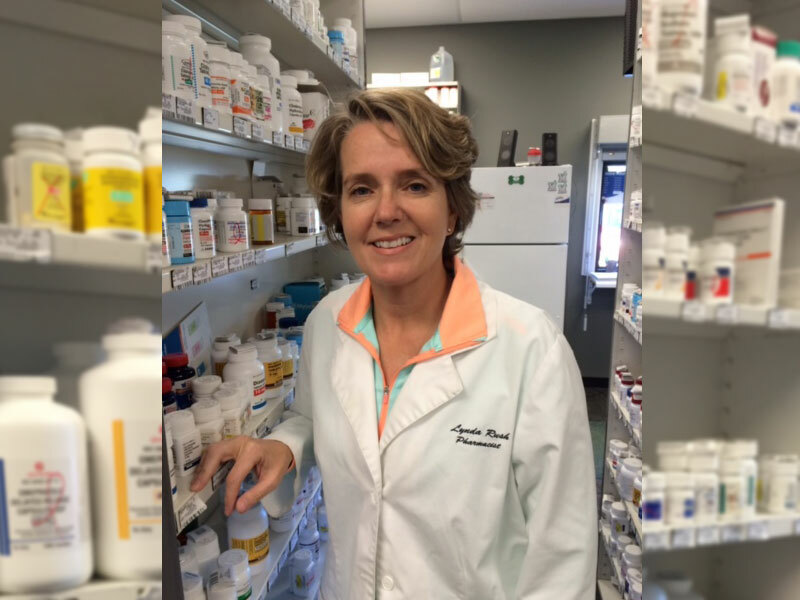 Tammy Rogers is the Owner and Pharmacist of Beaumont Pharmacy. Tammy attended the University of Georgia and obtained her license in 1988. She holds a license to practice in Alabama, Mississippi, Louisiana, Florida, and Georgia. She was a member of the Alabama Board of Pharmacy from 2005-2009. Tammy also served as the Regional Vice President of Rite Aid from 2007-2011. Tammy was managing more than 500 Rite-Aid Pharmacies in seven states when she realized she was eager to go back to getting to know her customers. After all, it was working in a local pharmacy as a teenager, wrapping Christmas gifts, that made her want to be a pharmacist. In 2011, the Inverness resident opened Beaumont Pharmacy and Gift Boutique. Tammy loves working in the Inverness community and knows all of her customers by name. She is certified to immunize. Tammy also works with area veterinarians to compound for animals, as is fitting for the mother of two English bulldogs, who are descendants of UGA IV at her pharmacy alma mater. 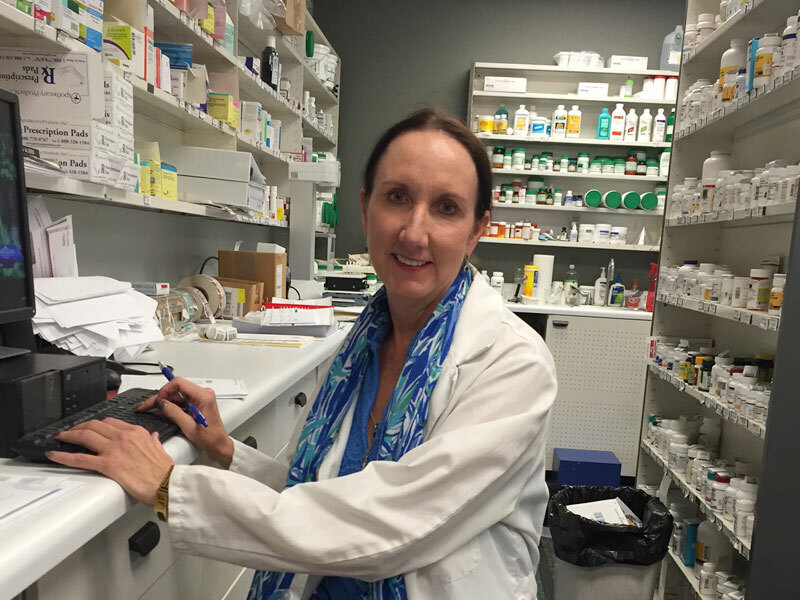 Lynda Rush is one of the pharmacists at Beaumont Pharmacy. 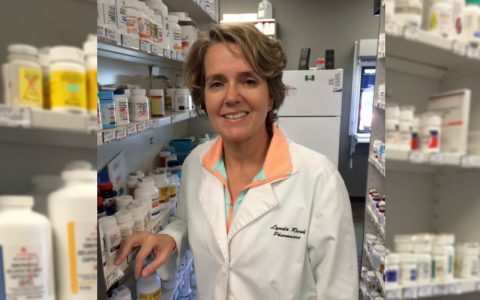 Lynda graduated from Auburn University in 1988 with her license in pharmacy. Lynda worked for Bruno’s Pharmacy for 16 years. She grew up living in Alabama and is married with two children. 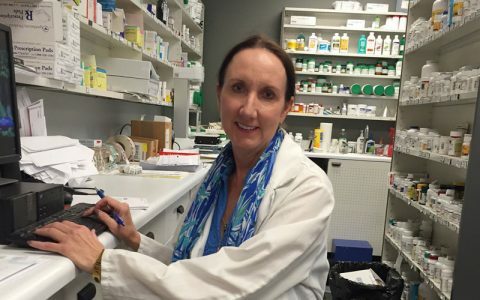 Lynda loves being a pharmacist. Her favorite part about working in the Inverness area is the wonderful people she has met. Click to learn more about Tammy and our team. Lynda Rush is a pharmacists here at Beaumont Pharmacy.